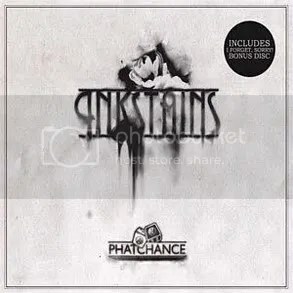 You probably don’t remember, but last year I reviewed Phatchance’s debut album Inkstains. If you can’t be bothered reading it, let me just say it was incredibly positive. The album is amazing, and Phatchance is a very talented artist. His latest release reinterprets those classic tracks in a stripped back, acoustic setting, and it works surprisingly well. This was the first time I’d ever heard a full release of acoustic hip-hop tracks, and it was certainly the first time I’d heard acoustic hip-hop done so well. Fans will be pleased classic tracks like “Mountain of Glass” and “Build It Up” get a chance to shine (the latter being the lead single). However what’s really impressive is the amount of effort put into the arrangements and instrumentation. Every track sounds great, with over-layed banjos and vocal harmonies playing a large part. The songs truly sound reinvented; Chance has done the original tracks justice. 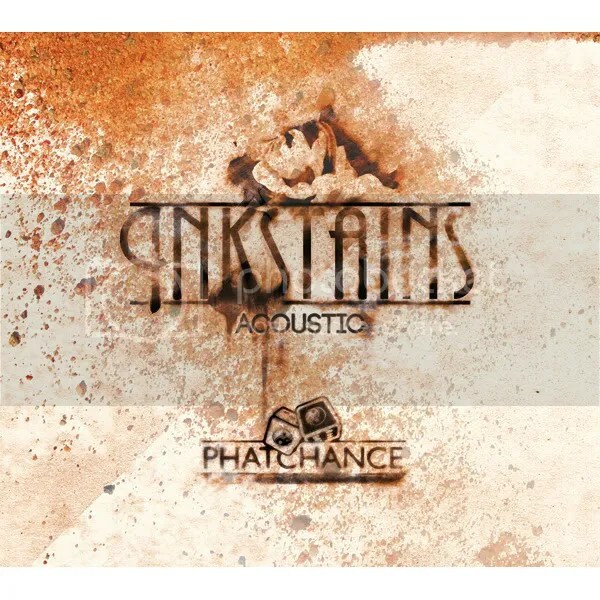 Unlike some artists who just play some guitar chords and count that as an “acoustic version”, Inkstains (Acoustic) takes it to the next level and firmly sets the bar. Maybe it’s a testament to the effort put into the original tracks, or maybe it’s a nod towards those who helped out on the release (Charlie Mayfair, Jon Reichardt, amongst others), but for something so new and different, this short collection of tracks works very well. Importantly, Inkstains (Acoustic) isn’t just some lazy half-baked release. In fact, it’s anything but. This is an amazing reinvention of some brilliant tracks, accompanied by the impressive tease “Infinity” from Chance’s next album. Lending the songs an acoustic air suits them, and at the risk of seeming like I’m sitting on the fence, they sound just as good as the originals, especially with Chance’s style of rapping. If I had to describe these songs in one word, it would be “refreshing”. Hopefully this will help introduce a whole new audience to some great Aussie hip-hop, because trust me: more people need to hear this. Inkstains (Acoustic) smashes apart any stereotypes hip-hop has been branded with, and does so with stylish quality. This is just something you have to try. Grab lead single “Build It Up (Acoustic) feat. Charlie Mayfair” here from Phatchance’s triple j Unearthed page, and pick up Inkstains (Acoustic) online here! 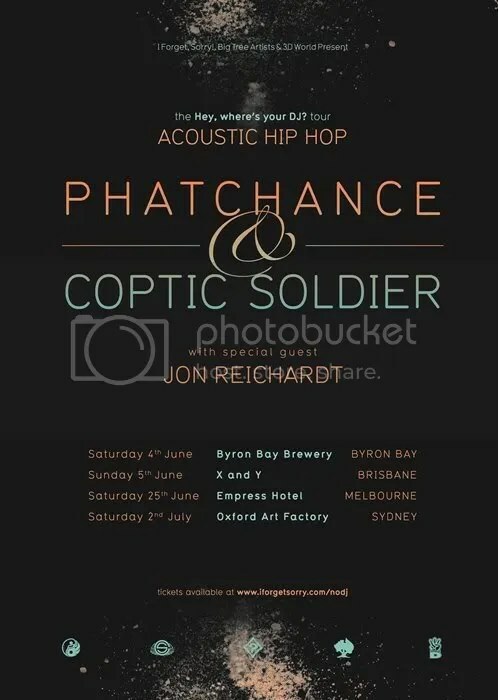 “Inkstains” is the 2009 debut album from Aussie hip-hop artist Phatchance. In hindsight, I can understand exactly why he’s nabbed spots touring with The Herd and Bliss N Eso, because “Inkstains” has got to be one of the most enjoyable and consistent debuts I’ve heard for quite a while. Driving brass instrumentation leads the opening title track, and from the off-set Chance’s strong rapping slices through the fray, rising clear and balancing out with every other part, highlighting not only his vocal skills but the high production values instilled in this release. Ultimately this sits perfectly with his music as well. Though that’s not to say this is a depressing album – Chance’s brilliant lyricism walks the fine line between emotive and moving, introspective, and entertaining. Filled with the kind of playful jibes at James Blunt and Kanye West in “The Catchy Song”, and the McDonald’s verse at the end of “Invisible Queen”, we’re given another side to Chance – one that ultimately benefits the album. To compliment this, the variation in musical sound lends the album some movement. So many artists release material that all seems to blend together. “Inkstains” introduces guest vocalists (though not in excess!) like the brilliant Sam McNeill on “I Don’t Know”, and 360 and Smiles Again on “The Catchy Song”. Incorporating jazzy piano melodies on “Invisible Queen” then drawing in distorted guitar chords during the climax just shows the contrasts that Chance can bring together to form something cohesive and unified. “Inkstains” is ultimately a solid debut, and the work put into it shows. The vocal delivery is brilliant, and with the lyrics manage to be both witty, serious, and heartfelt at the same time. Musically the album changes tone through a diverse range of melodies and instrumentation. This is a great debut. Let’s hope there’s more amazing material to come! 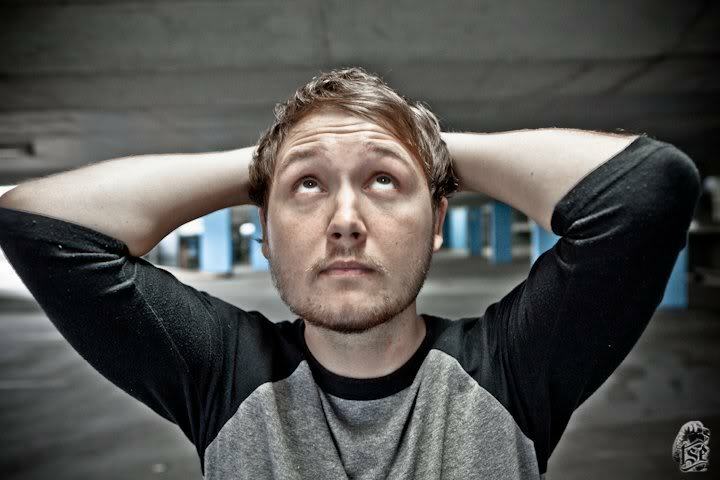 You can check out some of Phatchance’s stuff at his Unearthed page, or download my I Forget, Sorry! 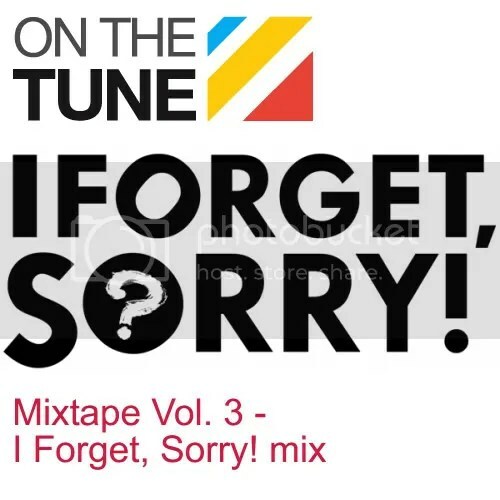 mixtape here! Hey everyone. 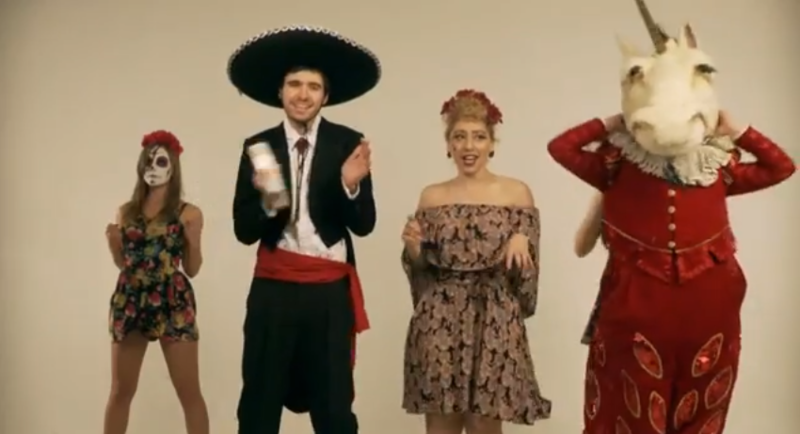 I’m going to be doing some reviews for Aussie collective I Forget, Sorry! over the next few weeks, so I thought it’d be a good idea to introduce you all to some of their stuff. They’re primarily a hip-hop collective, but they merge other genres and styles through their music, so it’s a pretty interesting listen. Check ‘em out. I’ve already reviewed Elgen and Johnny Utah’s “The Welcoming Party”, so look out for reviews of Coptic Soldier & Miriam Waks, Mind Over Matter, and Phatchance over the next month.